The 2016 Oscars® Will Rock! 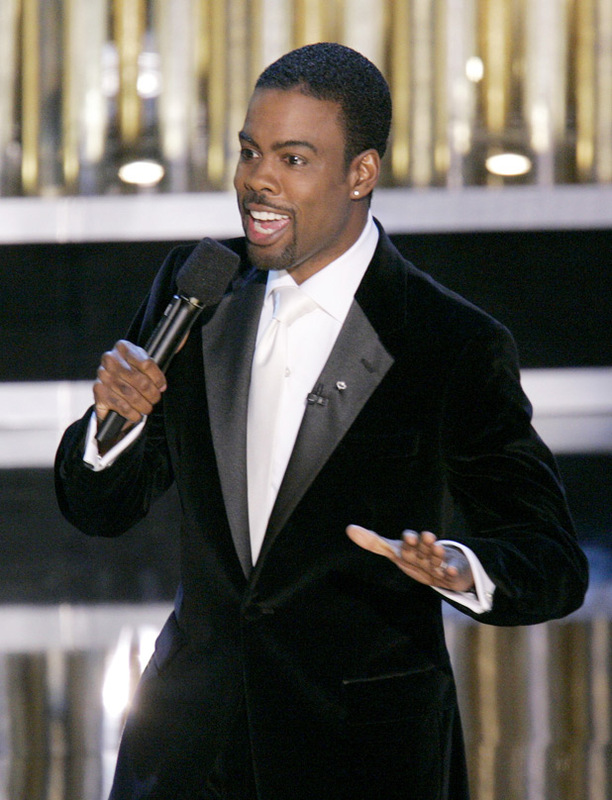 Chris Rock will host the 88th Academy Awards®. The announcement was made today by producers David Hill and Reginald Hudlin. The 88th Oscars® will be broadcast on ABC, live, on Sunday, February 28, 2016. For more, follow the jump. Rock has enjoyed ongoing success in both film and television as a comedian, actor, writer, producer and director. His feature acting credits include “I Think I Love My Wife,” which he also wrote and directed, “Head of State” (writer, producer and director), “Death at a Funeral” (also producer), and the first three films in the blockbuster “Madagascar” series, as the voice of Marty. His other acting credits include “The Longest Yard,” “Nurse Betty,” “2 Days in New York” and “Lethal Weapon 4.” In 2011 Rock made his Broadway debut starring in “The Motherf**ker with the Hat,” which was nominated for six Tony Awards®, including Best Play. In television, Rock created, executive produced and narrated the series “Everybody Hates Chris,” which ran from 2005 to 2009 and was inspired by Rock’s childhood. He was a cast member on “Saturday Night Live” from 1990 to 1993. Known internationally for his groundbreaking stand-up comedy, Rock has won four Emmy® Awards for his comedy series and specials, including “Chris Rock – Kill the Messenger,” “The Chris Rock Show” and “Chris Rock: Bring the Pain,” and has achieved record audience numbers around the world. He also has earned three Grammy® Awards for his comedy albums Never Scared, Bigger and Blacker, and Roll with the New. The 88th Oscars will be held on Sunday, February 28, 2016, at the Dolby Theatre® at Hollywood & Highland Center® in Hollywood, and will be televised live by the ABC Television Network at 7 p.m., ET/4 p.m., PT. The Oscar presentation also will be televised live in more than 225 countries and territories worldwide. Previous PostWarren Leight and Andy Karl On The New Guy On The SVU Team!Next PostOrientation Teaser: The Magicians!